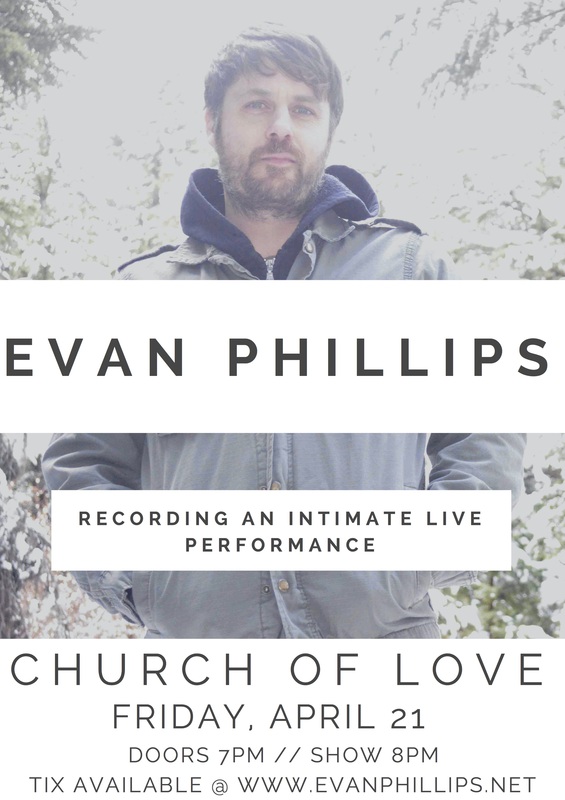 I’ll be playing an intimate show at the Spenard Church of Love on April 21. This show will be unique in that I’ll be performing unplugged and just utilizing the natural reverb and ambience of the room for sound. I’ll also be recording the performance to release as part of a live album in the fall. Tickets are already selling and there’s only 150 available. Get them HERE!